Unnecessary reports are hazardous to meeting your mission and organization’s bottom line. Slash dead-wood reports to reduce operating costs, enhance the performance of disgruntled employees, and improve business efficiency and bottom line net profits. To help companies do the most with existing resources, consider the following points when determining which reports would accelerate strategic goals and which ones should be tossed out. •	Just as people get out of shape and get flat or flabby, companies and their reporting infrastructures may suffer the same fate. 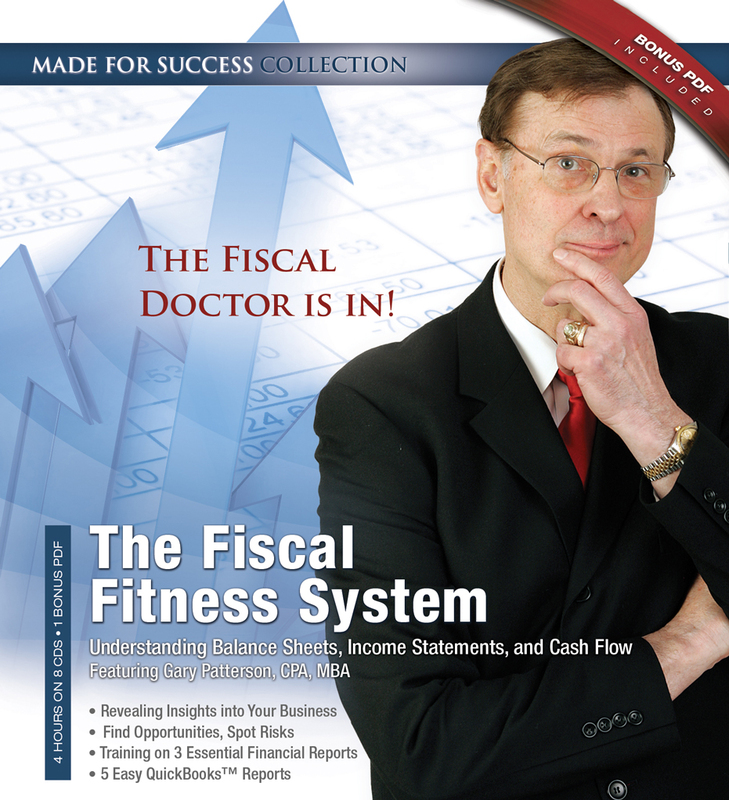 Is your organizational reporting structure fiscally fit? •	Most reports require a significant effort to gather data, record it, verify the information or at least conduct some form of sanity check on the final product. Are your concerted efforts worth the final product? •	When asked, most department heads and managers complain about drowning in useless data. Are your employees complaining of too much data? •	Those same managers who complain about drowning in data may be starving for information they need to run their business better. Don’t you think that now is the time to develop useful reports that will help your management team better run their department? •	When information technology publications start making this suggestion as they have been doing for some time, don’t you think it’s time to take this suggestion seriously? •	If you think green, consider how many copies and how often reports are printed out, bound, and saved somewhere, sometimes in triplicate. Isn’t it time you think “green” when producing reports? To leverage the pruning process even more, think about what other line items or issues deserve a periodic review? And remember to do this process in good times so your organization does not get fat, flabby or overweight again. One final suggestion. Why don’t you consider instituting this review process of “doing more with less” instead of firing people as a way of reducing inefficiencies? Just think if your employees had fewer useless reports to sift through perhaps they would be more efficient, and you’d have a happier and more productive workforce. Known as the Fiscal Doctor, Gary W. Patterson has helped 2 INC 500 and over 200 organizations in nonprofit, NGA, manufacturing, technology, service, construction and distribution in organizations from start-ups to Inc. 500 to Fortune 500. Gary Patterson helps you grow top line revenues, keep more of the bottom line and make life more fun. 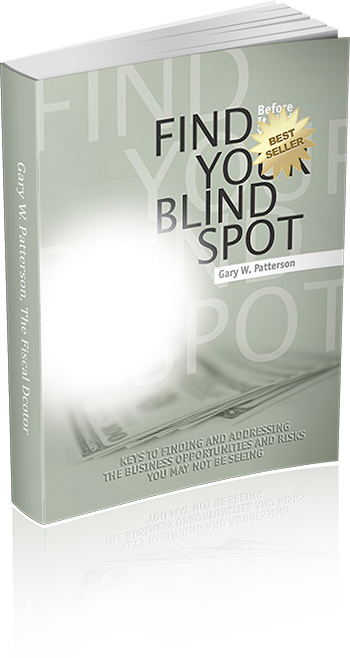 Author of Find Your Blind Spot – Before It Finds You, and Million Dollar Blind Spots. 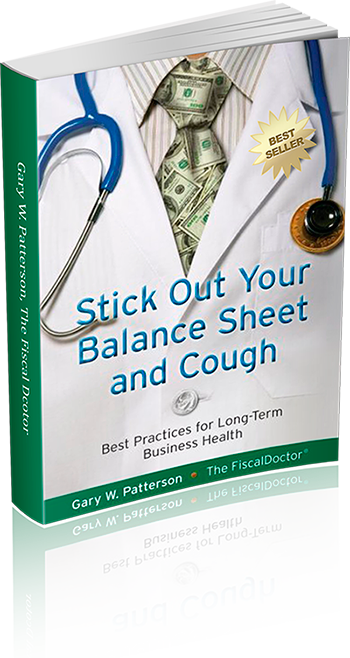 Contact Gary when you need a speaker or consultant on strategic profitable growth while removing risk at www.FiscalDoctor.com or 678-319-4739.